A lot of people questioned the signing of DJ LeMahieu, but the New York Yankees sure didn’t. He has been one of the few bright spots for the team this season, and a big part of the six wins they have. 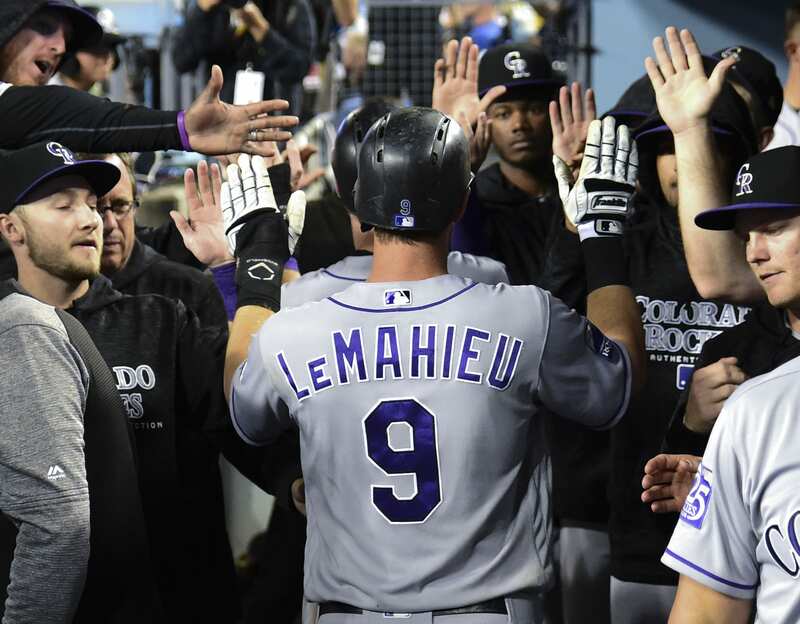 DJ LeMahieu has a style of offense that not many players have in 2019. He’s a pure contact hitter that can hit to all parts of the field. Through 14 games, he has just six strikeouts and his average is near .400. His swing and miss rate is one of the lowest over the past few years among active players. He had a quiet series finale against the White Sox, but had two hits in game one and a hit in game two. LeMahieu may not have any home runs, but has five doubles and seven RBI’s on the season. He is on pace to have his highest slugging percentage of his career, currently sitting at .500. Reminder, this was the guy that won the 2016 NL batting title with a .348 average. In 17 games that he has played defense, LeMahieu has two errors with one from second and one from third. He hasn’t had a lot of experience before this year at the hot corner, but has played well so far. The error from third was in the first few games. He is primarily a second baseman, and played there as a member of the Rockies. That is where he won his three gold gloves. His solid defense and great hitting thus far has led the Yankees to some wins this year. His WAR is at 0.7 for the year, which is pretty high for this point in the year. He needs to keep doing what he is doing to continue to help the Yankees. With continuous injuries for the team, it’s important that he is having the success he is. His versatility is so important for the team’s defense, and he can be put anywhere in the lineup and have success.